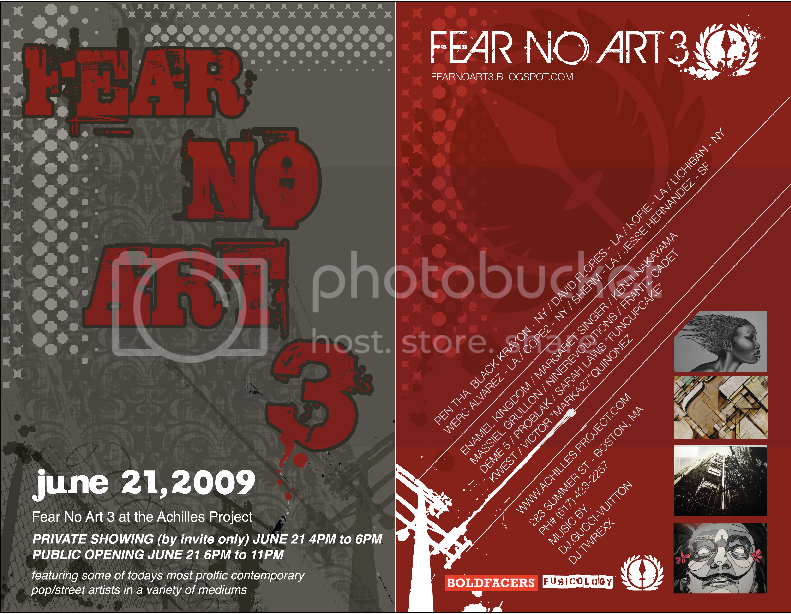 Rotofugi Forums :: View topic - FEAR NO ART 3 "BOSTON" JESSEE HERNADEZ,COPE2 MARKA27 & MORE! FEAR NO ART 3 "BOSTON" JESSEE HERNADEZ,COPE2 MARKA27 & MORE! Post subject: FEAR NO ART 3 "BOSTON" JESSEE HERNADEZ,COPE2 MARKA27 & MORE!